Nick is the head of George Ide LLP’s Residential Property Department based at the firm’s office in North Street in Chichester. Nick qualified as a solicitor in 2002 after graduating in Law from the Sheffield Hallam University Nick completed his training contract with a firm in Portsmouth. 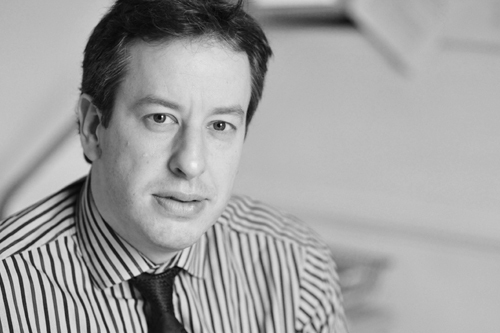 Nick joined George Ide LLP in 2011 and has been involved solely in residential conveyancing ever since. Nick has developed a strong reputation as an expert on new build purchases and acting for clients recommended to him by regional and national developers. Nick has extensive experience in high-value transactions and has helped develop a sophisticated and state of the art software system for residential property transactions. Nick is known for his friendly and reasonable manner and his emphasis is on making the transaction as smooth and stress free for clients as possible.